A betting focused live score app that allows for an easier and faster live betting experience. Toggle on your favorite games to get live updates in-app and push notifications. 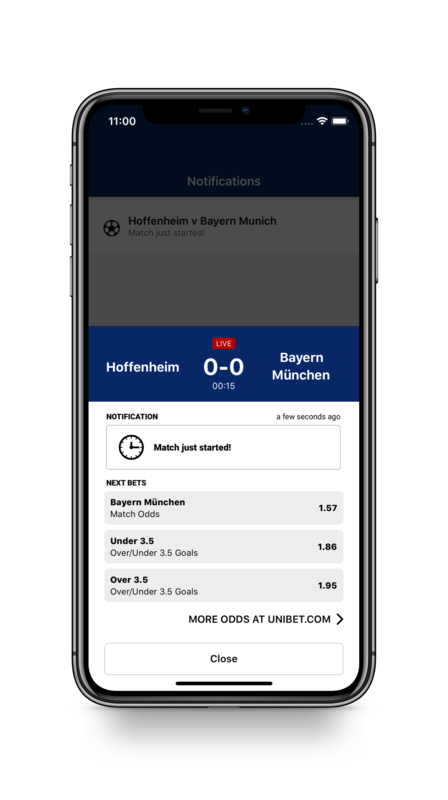 Set your own notifications and listen to odds changes, goals, cards and more! Get personalised betting suggestions with every notification and never miss a bet again! 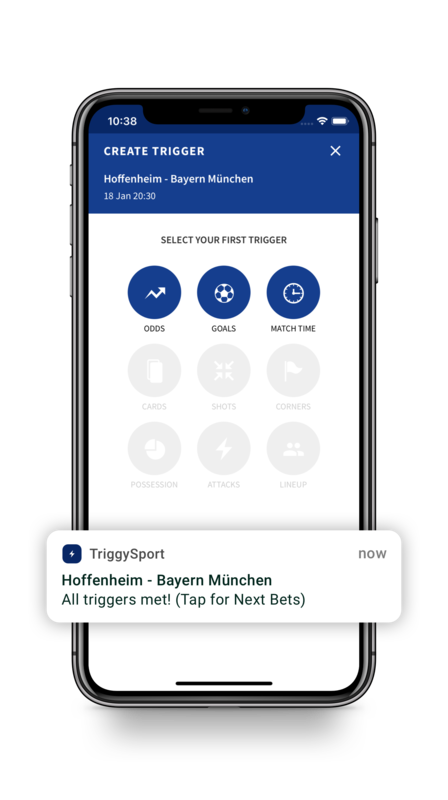 TriggySport is a mobile application that's free of charge and available now on App Store and Google Play. We would love to hear what you think of our app and if there are any new features you would like us to do next!